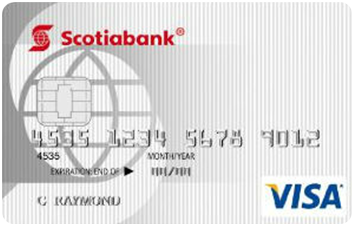 Compare cards from Canada’s leading credit card companies. Sort by type to find the card you're looking for. 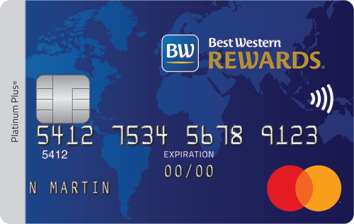 Explore features, rewards and rates, then select your card. Continue to your chosen card's website and submit your application. Once you're approved, your card will arrive in the mail. 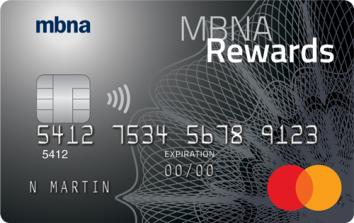 Hugely popular among affluent and regular consumers alike, these cards allow you to earn points, air miles, cash back, or other types of rewards as you spend. With low APRs, these cards are perfect for people who carry a balance from month to month. Many offer extra perks and some even have rewards programs! Struggling with credit card debt? 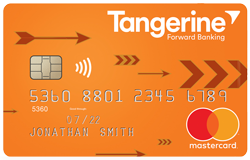 These cards allow you to transfer balances over from other credit cards so that you can save money on interest. Designed with students in mind, these cards offer low fees, easy approval, and rewards that students love. 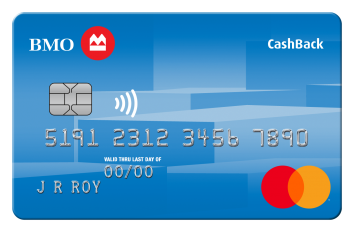 For many Canadians, this will be their first credit card! You guessed it – these credit cards don’t charge any annual fee, so if you are able to pay off your balance every month, they are effectively free to use! For consumers who wish to rebuild or establish their credit history. Depending on your credit score, you may be required to post a security deposit. Business credit cards have features appealing to small business owners, including expense management tools, extra insurance and the ability to support multiple cardholders. From hockey to baseball to football, and everything in between, Canadians love their sports, and now they can own a credit card that reflects their passion. These cards bill in U.S. dollars. It’s time to say goodbye to currency conversion fees and unpredictable exchange rates when you’re making purchases in the U.S. Whether you're looking for travel rewards, balance transfers, cash back, or another credit card perk, you can find the perfect piece of plastic in just seconds at LowestRates.ca. Use our comparison tools above to dial in on the features that matter to you most and check out the exclusive credit card offers only available here. When you open up a credit card account, your credit card provider extends a line of credit to you so you can make purchases with your new card. Every time you buy something with your card, you spend money borrowed from your credit card provider. As a cardholder, you agree to repay those funds within a set amount of time and to abide by the terms and conditions set out in your card’s contract. Your contract will describe the interest rates, late fees, surcharges, cash-advance limits, and other conditions that you're held to by using your card. Once a month, your credit card company will send you a bill outlining all the purchases you made with your credit card, the minimum amount you owe, and the due date for your payment. You can opt to pay a portion of the bill or the full amount — it’s up to you. If you don't pay your bill in full by the due date, any balance that you carry over into the next billing period will be subject to interest charges. The activity on your account will also be reported to the credit bureaus in Canada, which can boost your credit score over time if you use your card responsibly. As more commerce moves online or goes high tech, credit cards are becoming a necessity rather than a convenience. Whether it’s booking an airline ticket, paying for parking, or shopping on your favourite store’s website, credit cards are often the only way to complete a transaction. That means most working adults should have at least one credit card — provided they can use it responsibly. But if you have trouble controlling your spending or tracking your bills, a credit card might be a bad idea. Too many Canadians are already struggling to pay down their high interest rate debt. Where can I find the right credit card? When it comes to credit cards, online comparison websites like LowestRates.ca serve consumers best. We have powerful comparison tools that let you search for cards by category or criteria. 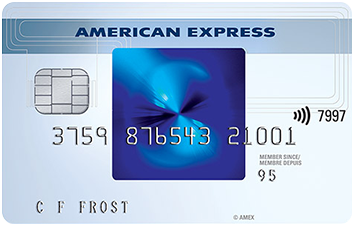 So whether you're shopping by rewards, annual fees, interest rates, or credit score, you'll always find the right card. And unlike bank websites, comparison sites let you compare offers from all the major credit card providers in Canada rather than in just one company. You'll be able to see how the best cards from retail banking giants like Scotiabank compare to the best cards from specialized providers like American Express. You'll also be able to view the best offerings in whichever credit card category you’re interested — you can compare your options side by side. Once you find the right card, just click the “Get Card” or “Apply Now” button, and we'll direct you to a secure application page for that credit card. How can I benefit by getting a credit card? Why carry wads of cash when you can just swipe your credit card and go? Millions of vendors worldwide accept credit cards and using a card is often the only way you can make online transactions. Credit cards let you to borrow money, which means you can use them to pay bills or make purchases even if you don’t have the cash immediately on hand. For many Canadians, particularly those just starting out, this is a huge benefit. Credit card providers act as an intermediary between you and the merchant. That means credit card charges can be reversed or put on hold if someone tries to defraud you or give you faulty goods. 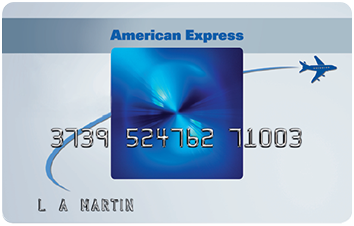 Many credit cards offer perks and rewards just for using them. Depending on the card you choose, you might get fraud protection, travel points, cash back, or special access to concerts and sporting events. It’s a fact — using your credit card responsibly can help you establish and improve your credit score over time. 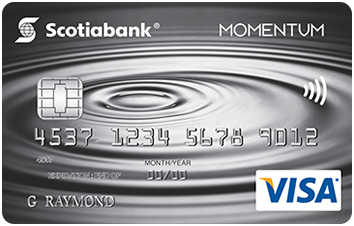 For Canadians looking to boost their credit, nothing works better than using a credit card and promptly paying your bill every month. Credit cards offer a convenient way to track your monthly expenses and monitor your spending. Many cards also itemize your purchases by category so you can see exactly where your money goes each month and how your spending habits change over time. Credit cards don’t cost a lot of money if you use them responsibly. As long as you pay your credit card bills on time and in full, you won’t be charged interest or late fees, making them very inexpensive to use. Nobody wants to be stuck without a way to book a hotel room, buy something online, or pay for parking. Credit cards aren't just a convenience, they’re a necessity. All you have to do is find the right card. While there's no perfect number, most consumers should avoid having more than two or three credit cards at a time. The more credit cards you have, the harder it is to track your bills and make your payments. 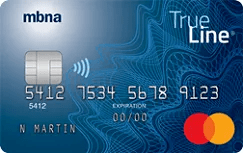 Many middle to upper income credit card users use a premium, or “cadillac”, credit card that offers lots of perks and rewards and a regular card that serves as a backup. What do I need to know about my credit card’s terms and conditions? First, you should understand that once you sign your credit card agreement, the terms are legally binding. And your credit card issuer can change these terms at any time, as long as they provide written notice. So it’s a good idea to carefully read mail from your credit card company and check for changes or updates to your account. This is the maximum credit balance that can be outstanding on your card. And remember: your credit limit also includes interest and fees. The APR is the interest rate your card charges on balances, balance transfers, and cash advances carried over from one month to the next. The interest rate on your credit card can either be fixed (it stays the same) or variable (it increases or decreases based on whatever index it follows). This is the amount of time you have to pay for the charges on your credit card before interest begins accruing. Your grace period may be different for each card, but a typical grace period can be as long as 10, 15, or even 30 days. The minimum amount of money you're required to pay towards your credit card bill each month. If you can't meet the minimum payment, you'll be charged a late fee and the delinquency might be reported to your credit bureau. The amount of unused credit still available on your credit card. Wondering how your available credit is calculated? Just subtract your outstanding credit card balance from your total credit line. For a full rundown of the credit card terms you might encounter, you can browse our glossary here. What are the drawbacks of a credit card? The main drawback of any credit card is that you can use it to spend money you may not have. And if you don't have good financial judgment, you can quickly rack up lots of high interest debt that you can't pay back. Studies show that credit card debt is a major factor in consumer bankruptcies in both Canada and the United States. We recommend that credit card users never take on more debt than they can reasonably pay back within a few months. What should I watch out for with a credit card? You should always keep an eye on the interest rate (known as APR) terms on your card. Credit card APRs are subject to change and many cards offer low introductory rates that reset much higher after a few months. It's also a good idea to be mindful of how your APR is calculated. Most credit cards take your average daily account balance for the month and charge interest on that figure; others subtract the previous month’s balance from the current month’s balance and charge interest on the remaining amount. Some credit cards calculate APR using a “two-cycle” method: the average of the last two months’ worth of balances is used. 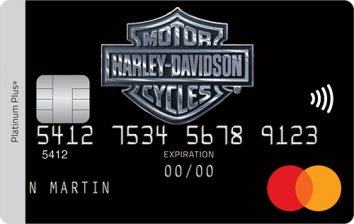 The two-cycle method often results in higher interest charges, so you should think twice before taking a card that uses it. Credit card users should also pay attention to ATM fees. Most cards charge anywhere from $2 to $5 on ATM withdrawals. Thankfully, you can easily avoid these fees — skip the ATM altogether and just take out cash from your debit card or at your local bank.